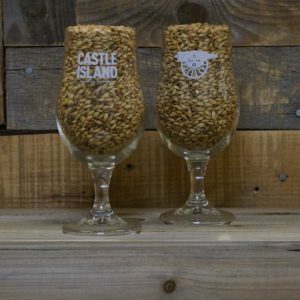 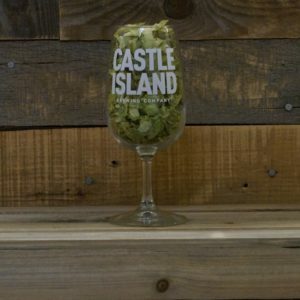 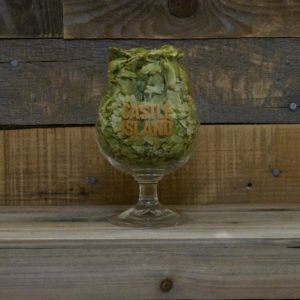 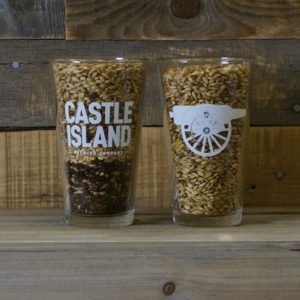 5oz Taster – Castle Island Brewing Co.
A fan favorite from our taproom. 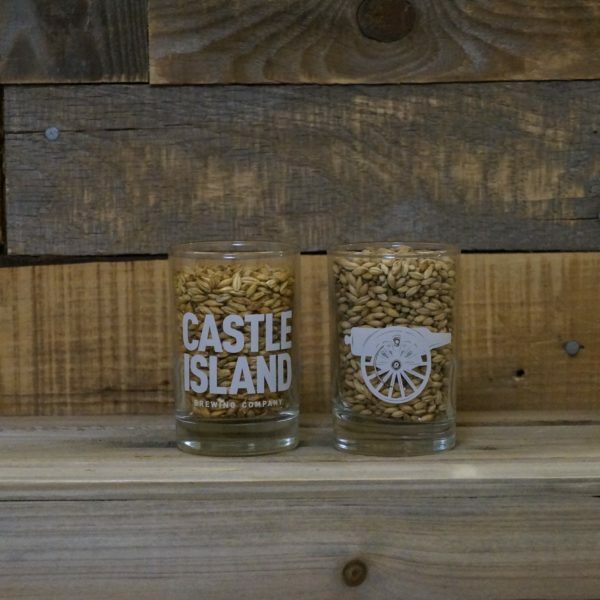 This lil’ shooter is the perfect glass for sampling, flights, verticals, tastings; whatever word you use to help you justify drinking all those different beers in one night. Holds 5.5 oz of whatever your heart desires and features our two logos big and bold on each side.